Marks have been gathered from available official meet results with special thanks to Heartland Timing and Black Squirrel Timing, regional descending order lists and yearly lists as compiled by the state’s news agencies. Marks include those achieved in USATF sanctioned meets prior to 8/31/18. Any corrections or additions would be appreciated. 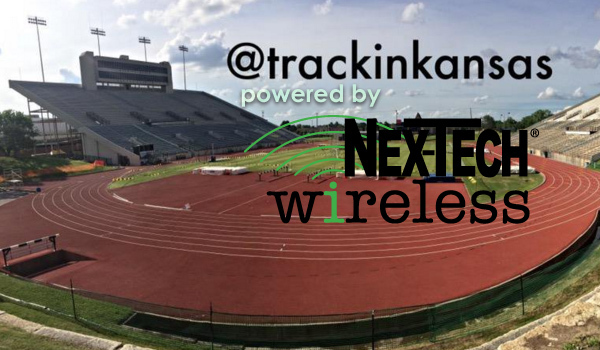 This 2018 Top 10 List is available and up-dated periodically on Sports in Kansas/Track in Kansas at along with the Kansas All-Time Prep List.